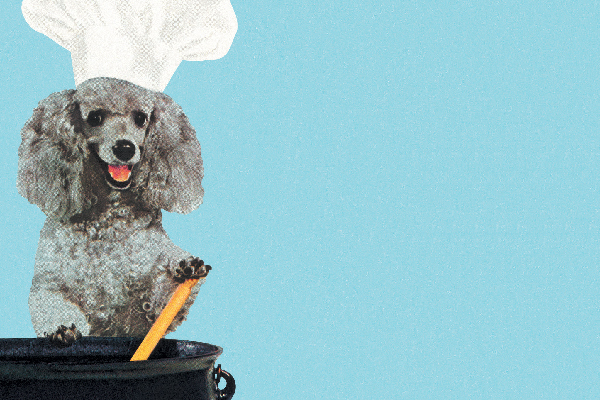 Jeffrey Welch's Blog: Let’s Talk Spices for Dogs — What Spices Are Safe for Dogs? I love cooking with spices so much that my collection of aromatic little bottles has overtaken an entire shelf in my kitchen pantry. In addition to supplying unique flavors and aromas to my dishes, I love that spices may contain medicinal properties. Traditional Chinese Medicine (TCM) has harnessed the healing power of plants for thousands of years — an entire aspect of TCM is based on using spices and herbs to treat a wide variety of health conditions. For advice on safely using spices to boost your dog’s health, I turned to Josie Beug, DVM, a Miami-based holistic veterinarian. Here are her tips on spices for dogs. Let’s first define spices before talking about spices for dogs. Photography ©CSA-Prinstock | Thinkstock. The definition of herbs and spices differs whether you are talking about them from a TCM perspective or a cooking perspective, according to Dr. Beug. “In TCM, herbalists use formulations from all parts of the plant to create herbal therapies,” she says. “However, in cooking, herbs come from the leaves of plants, while spices come from the other parts, such as roots, flowers, stems, fruit, bark or seeds.” Some plants produce both cooking herbs and spices. For example, cilantro is an herb, and coriander is a spice, but both come from the same plant. To complicate matters, some herbs, such as basil, parsley, oregano and thyme, are dried and sold as “spices.” And other ingredients we think of as spices are neither spices nor herbs. Garlic, for example, is a bulb also found in the form of garlic powder. For this list, consider any dried form of the plant used for cooking as a “spice” — mainly because this is how we think of them in daily life. Dr. Beug recommends the following dog-safe spices. 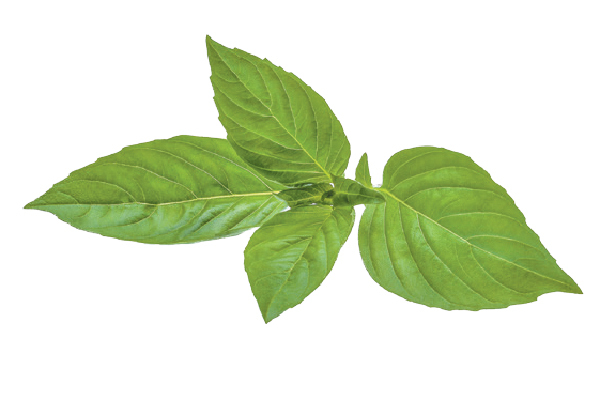 Tip: Add basil to help reduce pain and inflammation in dogs with arthritis. Caution: Avoid giving coriander to pregnant animals, as it may stimulate uterine contractions. 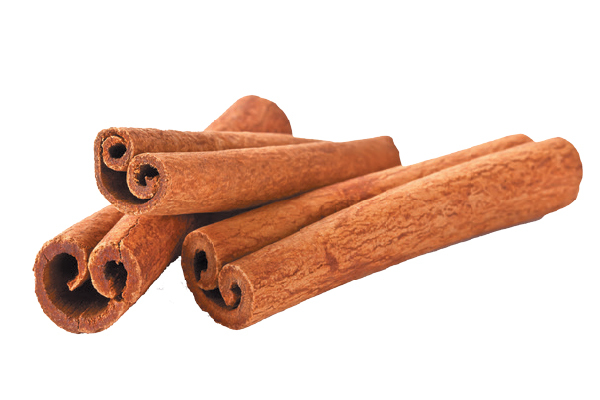 Tip: Opt for Ceylon cinnamon over the more common Cassia variety, as it is much lower in the blood-thinning compound coumarin. Caution: Avoid giving dill to pregnant dogs, as it may induce menstruation and cause miscarriage. Caution: Excessive fennel intake can cause health issues, including difficulty breathing and heart palpitation. Tip: Giving ginger to senior dogs may help boost cognitive function and decrease age-related joint pain. Caution: Avoid giving to dogs with gastroesophageal reflux disease (GERD). May cause hypoglycemia in diabetics. Caution: Oregano may increase the risk of bleeding in dogs with bleeding disorders. Use cautiously with diabetic dogs, as oregano can lower blood sugar. Caution: Avoid giving to dogs prone to calcium oxalate stones, as parsley is high in oxalates. Garlic (dehydrated or powder): “Giving dogs small amounts of fresh garlic is safe and beneficial,” Dr. Beug says. She advises avoiding the powdered form, however, due to its increased concentration and potency. Onion powder: Thiosulphate, a compound in onions, can cause hemolytic anemia in dogs, a condition in which the red blood cells burst. “Play it safe, and avoid it an any form,” Dr. Beug says. Pepper: Black pepper is a popular component of golden paste (a mixture of turmeric powder, water, oil and black pepper that’s taken orally for its anti-inflammatory and other healing properties) to help increase the absorption of curcumin in turmeric. Dr. Beug recommends skipping it, however, as piperine in black pepper also enhances absorption of prescription medications, increasing the chance of accidental overdose. Nutmeg: Nutmeg contains myristicin, which is toxic to dogs and can cause symptoms ranging from disorientation to seizures. ROSEMARY “Rosemary is generally safe; however, avoid giving it to dogs prone to seizures, as it can worsen this condition,” Dr. Beug says. Thumbnail: Photography ©Chalabala | Thinkstock. The post Let’s Talk Spices for Dogs — What Spices Are Safe for Dogs? appeared first on Dogster.